We all know that music can help us to achieve great things. With music helping us, it is certain that we can reach our goals. We know, for example, that music can be therapeutic, inspiring and motivational. But how far can music take us? How amazing can its effects be? 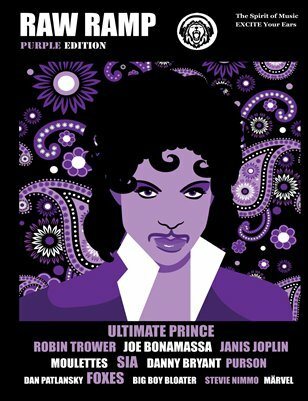 These wonderful people have harnessed the true power of music. Andrew Hewitt is a drummer from Sydney in Australia. He was born with cerebral palsy. The disease restricts movement in his arms and legs and forces him to use a wheelchair. The illness has made it very hard for Andrew to play the drums. However, Andrew has worked successfully as a performance artist, as well as a motivational speaker, workshop facilitator, and advocate on disability issues. 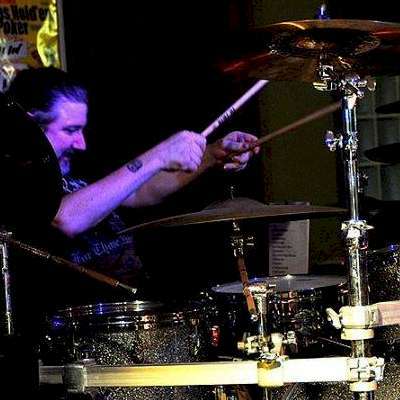 Andrew has appeared in many publications such as Modern Drummer (USA), DRUM!, Rhythm (UK), The Black Page (Canada) and he regularly appears in Australia’s own Drumscene magazine and is an Australian endorsee for Pearl Drums, Zildjian Cymbals, Vic Firth Drumsticks and Remo, and Hammertime Custom Drums. 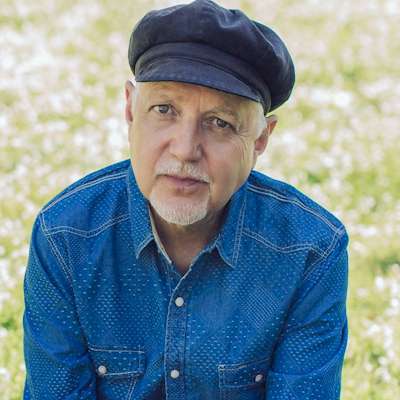 Phil Keaggy is an acoustic and electric guitarist and all-American singer who has released more than 50 albums. Keaggy grew up on a small farm in Hubbard, Ohio. He lost half of his middle finger (on his right hand) in a freak childhood accident involving a water-pump. At the time of the accident, he wanted to be a drummer (though his father could not afford a kit). But his dad came home with a guitar. He overcame his disability to become a famous finger-style player … In fact, one of of the finest “finger-picking” guitarists in the world. Phil is a seven-time recipient of the GMA Dove Award for Instrumental Album of the Year, and was twice nominated for a Grammy Award for Best Rock Gospel Album. 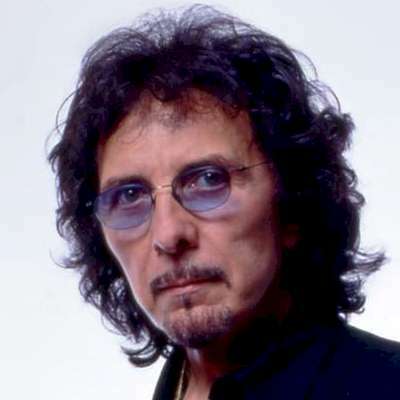 The guitarist and main composer of the legendary British heavy metal band Black Sabbath — Tony Iommi — is a riff-maker extraordinaire. But Tony had an industrial accident when he was 17 years old that shaved off the end of his middle and ring finger of his right hand. Instead of quitting the guitar, he turned his disability into an advantage by fixing two homemade thimbles to his fingers. He discovered that he needed to use banjo strings (light-gauge) because he had some difficulty ‘bending’ his normal guitar strings. But the sounds he created with his metal fingertips and lower pitches, helped create the darker, deeper and fuzzy sounds we now associate with Heavy Metal. 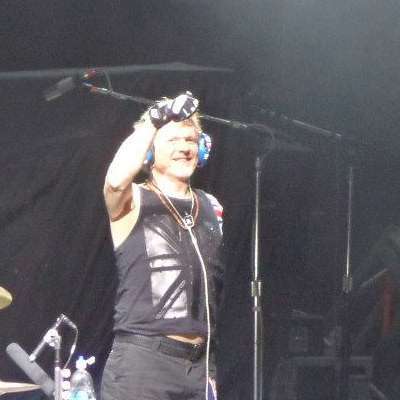 English drummer Rick Allen has played for the hard rock band Def Leppard since 1978. In 1984, Allen (then 21 years old) was involved in a terrible car accident where he lost his left arm. The Status Quo drummer — Jeff Rich — helped him during his recovery and encouraged Allen, during convalescence, to continue playing. Together they designed a drum machine so that Allen could continue to drum using only one arm. Allen re-auditioned for his role as drummer in Def Leppard and his band mates were convinced that he was still the best drummer they had heard. In addition to playing with the world-famous rock band, Rick also works on charitable projects such as The Raven Drum Foundation and the One Hand Drum Company. Bassist Bill Clements, began playing at age 13, inspired by Geddy Lee, Chris Squire, and other giants of prog-rock. Unfortunately, Bill lost his right hand and forearm in 1989 in an industrial accident. Yet, within three months, Bill was gigging again… He has not stopped since! 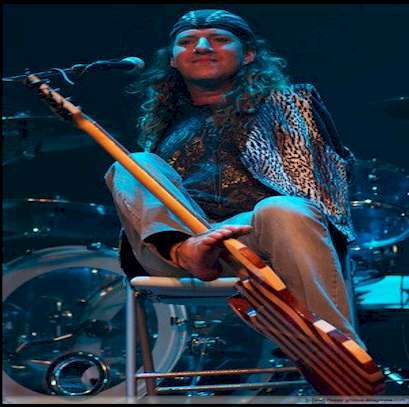 Mark Goffeney (born 1969) is an American musician from San Diego, California, who is known as the “Big Toe” because, being born without arms, he plays guitar with his feet. Mark plays at international level, and has recorded a successful album. He has opened for LeAnn Rimes. 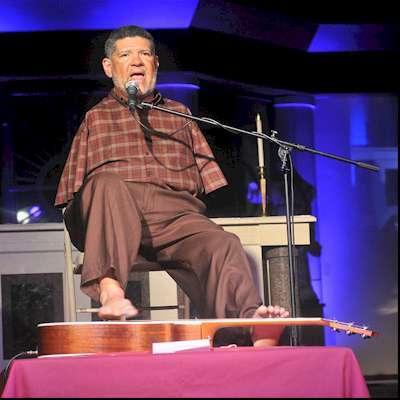 Tony Meléndez born José Antonio Rodríguez Meléndez in Nicaragua is a songwriter, an award-winning singer and a guitarist who was born without arms. Meléndez began playing and singing in the Los Angeles area in 1985. He and his Toe Jam Band are still busy touring. In 1987, he played his guitar for Pope John Paul II, who was in Los Angeles on a a visit. Tony campaigns for pro-life causes and, in addition to still being a busy musician in his fifties — he also has found time to write a book and often gives motivational talks. For decades, Billy McLaughlin has amazed audiences around the world with his complex musicianship and rhythmic ability. He is one of the world’s greatest new-age guitarists. 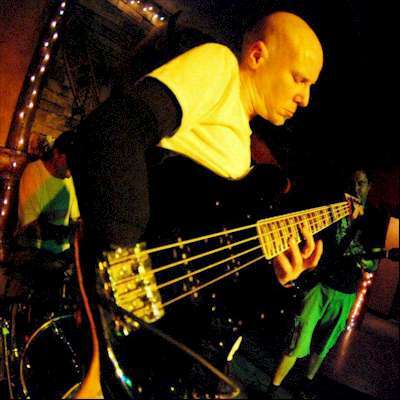 In 2001, Minnesota-born Billy was diagnosed with Focal Dystonia, an incurable neuromuscular disorder that rendered him unable to play his own music. By 2002, Billy McLaughlin’s career was over. A documentary film entitled “Changing Keys” explored this period of his life. Two years later, he was able to record a new album “Into the Light”. Billy has continued to tour and record since the diagnosis. 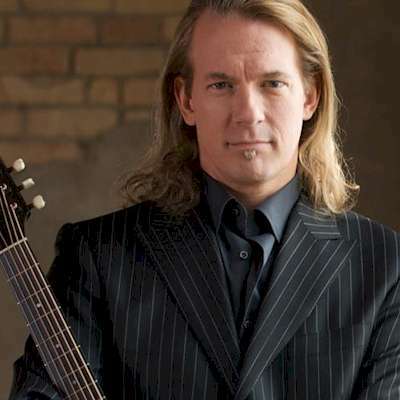 He is a five-time Minnesota Music Award winner with 11 CD releases under his belt, and a Billboard Top-Ten Chart history. Surely Micheal Pettruciani must be one of the most inspiring Jazz Pianists ever. Anyone so gifted yet so disfigured walks on water.